Virtual Private Networks (VPNs) provide an additional measure of privacy when you’re accessing the internet over a public or unsecured Wi-Fi connection by allowing you to bypass network proxy servers or firewalls and access websites that may be blocked due to censorship securely and through an encrypted connection. A VPN can be used to bypass a proxy server or firewall and prevent your computer from being directed to a site it doesn’t want to visit. This action provides an additional measure of security for anyone using a public Wi-Fi connection or any other unfamiliar network. With Le VPN, you can not only bypass a proxy server, but you’ll also gain additional peace of mind by knowing that your data is fully encrypted to the highest standards on the market today. Even if you do get routed through a proxy, your data will be unrecognizable and unusable to hackers. Proxies are used to redirect web traffic. They act as an intermediary between your computer and the internet. When you connect to a proxy server and then input a website URL, your request to visit that site goes through your proxy server, which then processes the website and returns it to you. A helpful analogy is an interaction between you, a waiter and a chef. When you place your order, or URL request, the waiter, or proxy server, retrieves and delivers your order from the chef, or the website provider. Proxies also give you anonymity when browsing the web. Because you’re connected to a proxy server and it’s obtaining the websites for you, rather than your computer, its IP address is used instead of your desktop, tablet or other device’s address. Many organizations use proxy servers to manage data more effectively, restrict access to dangerous sites and improve internet performance. Proxy servers, however, can end up posing a security risk and being used for malicious purposes. Proxy servers can also be configured to redirect web traffic to malicious sites. For example, a hacked proxy can potentially send an unsuspecting user to a fake banking site that phishes for their credit card credentials. Security researchers also make use of proxies when studying methods used by hackers to access a proxy server. Organizations also utilize proxy servers to censor and block web content. 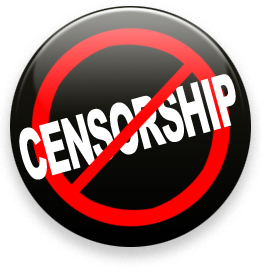 Schools and colleges commonly censor social media sites, for example, while certain governments are known to engage in internet censorship. Users, however, can counter censorship efforts by organizations through alternative proxy servers, which bypass proxy-blocked sites and ensure you remain anonymous in your online searches. Proxies serve dual purposes, which are determined by whoever manages the proxy server. The server can allow you to access blocked content anonymously or prevent you from viewing that same content. Firewalls are similar in their ability to add to or detract from your online experience. Firewalls are another network security device similar to proxies but with a few functional differences. Both are used to limit access to websites and block programs. While a proxy redirects web traffic, a firewall stops it completely. For this reason, firewalls can be effective at preventing users from visiting dangerous websites or potentially compromising security. A helpful way to differentiate between proxy servers and firewalls in their use for blocking websites and programs is to view proxy servers as a filter while firewalls are a wall against designated sources. Firewalls are also used to block access to sites such as Facebook and to impose geographic restrictions on certain content, such as limiting access to American Netflix to people currently browsing outside of the U.S. While organizations have different reasons for imposing these restrictions, they represent a serious limitation for users who simply want to visit the sites they know and love. Why Use VPNs to Bypass Proxy Servers and Firewalls? A common approach taken by many new users who are interested in bypassing proxies or firewalls is to connect to a proxy server and adjust your internet browser’s proxy settings. The challenge in using a proxy server, especially when lists of blocked websites are continually updated by organizations, is finding one. Free proxy servers are often not as free as they appear. The host of the server can view your browsing data, which is unencrypted and less secure than VPNs. Your data can then be sold to interested parties, such as advertisers. Connections to proxy servers are also slower and often don’t let you choose the location of your server, which can speed up your loading and download times. VPNs allow you to select the region of your server, thus giving you greater freedom when traveling. Proxy servers also only work on an application-by-application basis — meaning when you connect to a proxy server via your internet browser, that connection doesn’t extend to your entire network activity. Your browser is connected to the server, but background applications, such as an online game, do not go through the proxy server. VPNs, in comparison, encompass your entire network activity. Because of the drawbacks and risks of proxy servers, users eventually choose to bypass proxies or firewalls with a VPN due to its convenience and reliability, as well as additional security protections. One of the most popular uses of a VPN is to bypass geographic or organization-specific firewalls, though a VPN can also bypass proxy-blocked sites. Want to check your Facebook messages at work? A VPN lets you do that. Want to keep up with the latest episodes of your favorite shows while traveling outside the country? A VPN lets you surf without restrictions from anywhere in the world. Research and find VPN providers. 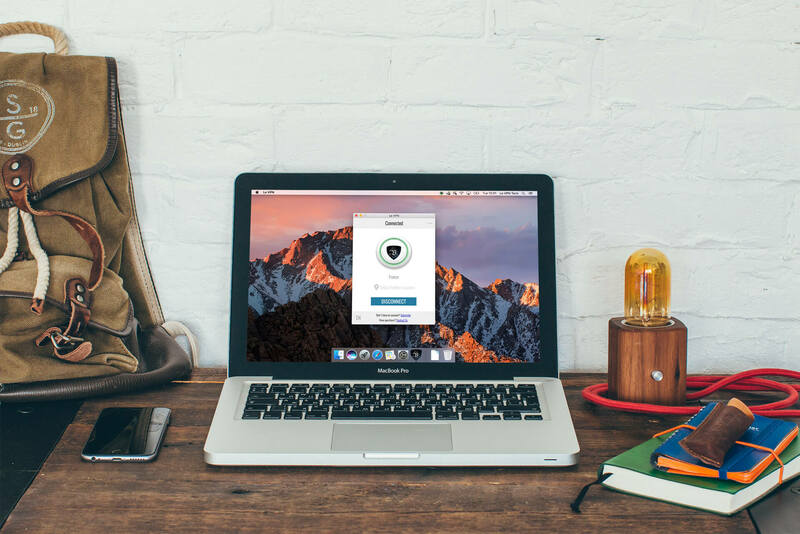 Our VPN subscription is compatible with Windows, Mac, iPhones, iPads, Androids and Linux devices, as well as Chromebooks and DD-WRT routers, and offers two simultaneous connections. It also comes with a seven-day, money-back guarantee. Download and install our VPN app and bypass proxy-blocked websites or break through firewalls across your network. We offer more than 800 servers across 114 countries so you can browse the internet freely, regardless of where you live or whether you are traveling. A convenient feature of our VPN software is you can set the program to remember your login information, as well as launch upon startup and remember your favorite connections so you can begin browsing faster. You’re also able to choose and switch between VPN protocols, which affect your connection speed and security level. Use our VPN service to match your travel and living needs. Our subscription plans are available in one-, six- and 12-month intervals and include unlimited speed and data transfers. Enjoy all that the internet has to offer through our all-inclusive VPN plan. Start accessing blocked websites from firewalls and proxies with our effective and reliable VPN service by signing up for our all-inclusive plan. Subscribe to our newsletter to learn more about internet security, censorship and more — you can also be daring and do both!